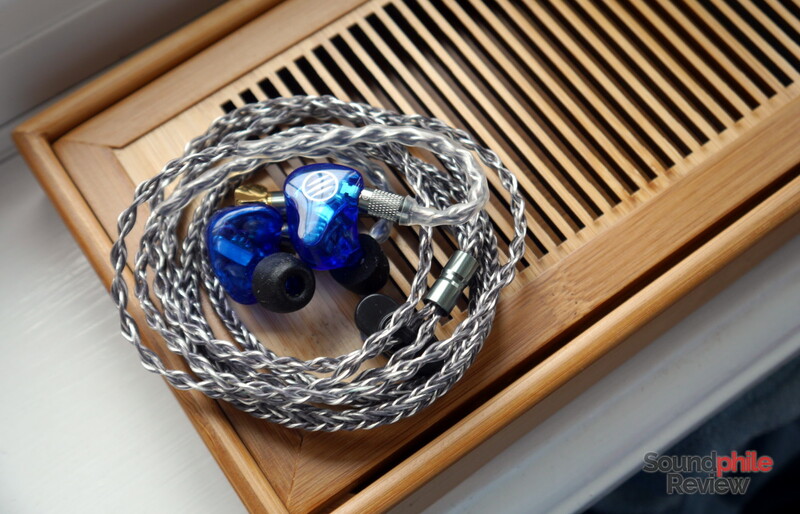 At this point you certainly know about Linsoul Audio: the company has been sending my way a seemingly endless stream of products to review since June and many of the products you see reviewed here come from them. They are now hosting a sale for Black Friday, where they discount some products by 15%. Disclaimer: no financial incentive was given to publish this article, nor will I profit from your purchase in any way. I was asked to publish it and thought it would be good to report a good deal on interesting products. LINSOUL2018 code doesn’t work for Tin Audio T2 Pro at AliExpress link. Is there a new code for this item?